“Racy stuff, eh?” said my husband, when I told him the name of the film I was going to review next. No. Not at all. 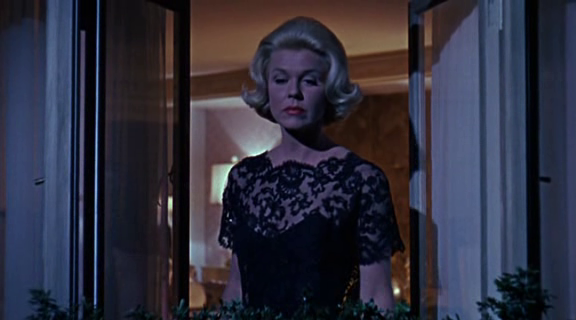 In fact, Midnight Lace has nothing steamy about it except a rather stylish black top that Doris Day wears in the climactic scene. One of my biggest failings when it comes to cinema viewing is the naive belief that an actor or actress whom I’ve seen and appreciated for the first time will necessarily be fantastic in all their subsequent films that I watch. Thus, having watched The Sound of Music—and raved over every single element of it, especially Julie Andrews—I began searching out other films that starred Julie Andrews, in the childish hope that they’d all be as fabulous as The Sound of Music. Alas, no. This one, for instance, made only two years after the von Trapp saga, is nowhere close to as endearing. 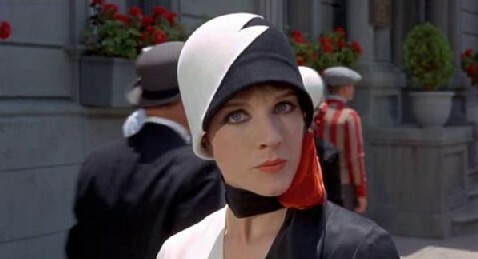 Julie is superb as the 20’s flapper girl Millie Dillmount, trying her best to be hard-heartedly modern, but the film is a bit of a drag.